Rent used to be a bad word. We were programmed and pressured to own, and relied on a mortgage and a hefty down payment to let us do so. But today, more people are choosing to live on their own terms, and not be tied down for the rest of their lives. 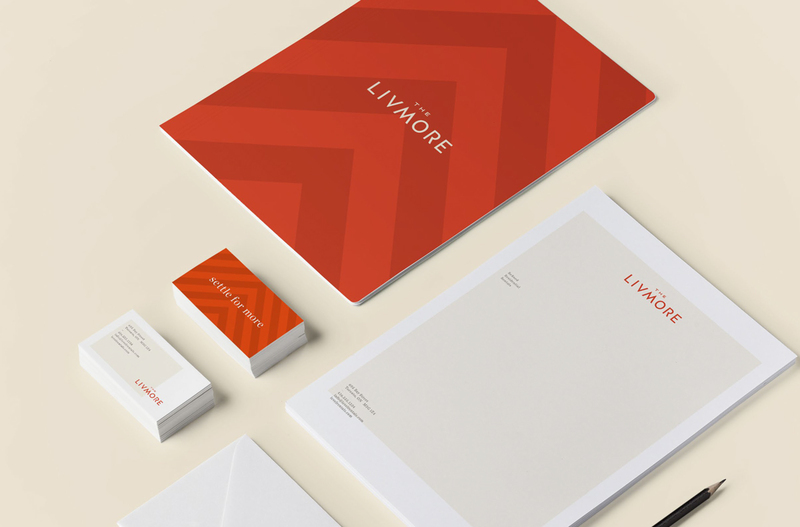 Introducing a better way to rent in the city from GWL Realty Advisors and Vertica Resident Services, The Livmore proves that lease is more in a purpose-built rental building with more style, more amenities and the freedom to do more of what you love. 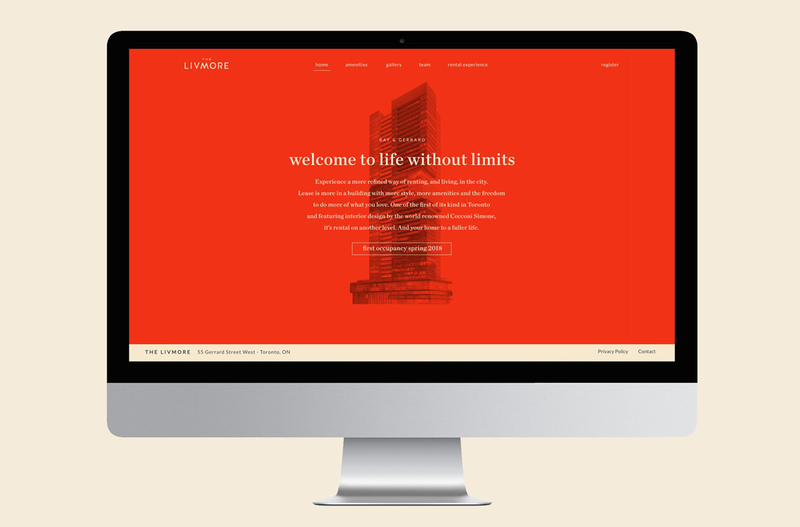 Our phased approach to the branding and advertising built buzz for the development well ahead of its 2018 occupancy with a bold and playful presence in print, outdoor and online. 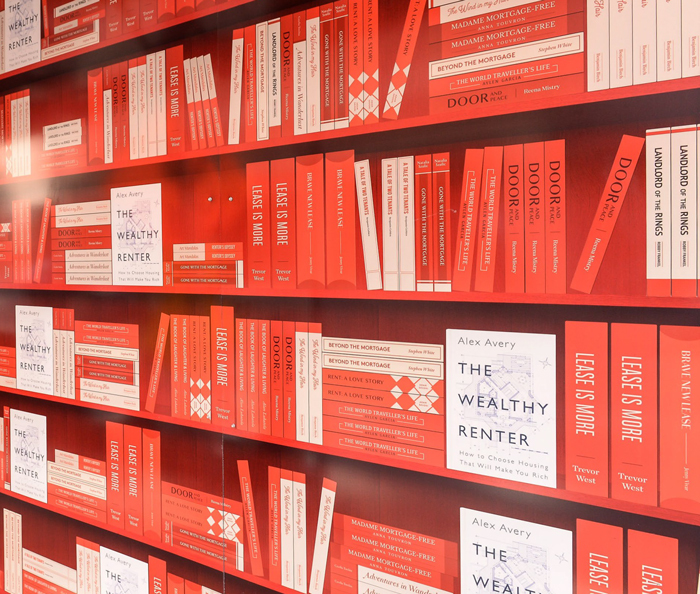 Redefining renting and celebrating all that you can do with no mortgage, the campaign delivered more at every touchpoint. 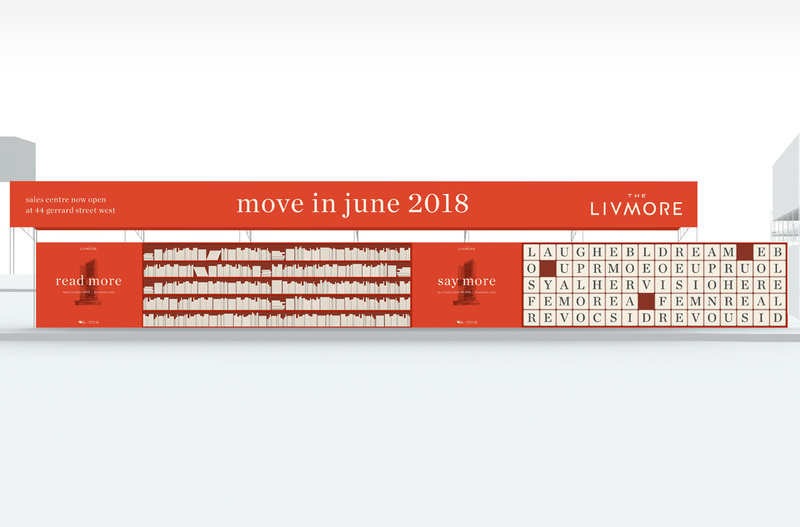 Before the name was revealed, the construction hoarding featured artful portraits of people living a fuller life, whether it was simply laughing more or playing more, and directed viewers to a teaser website at moreiscoming.com. 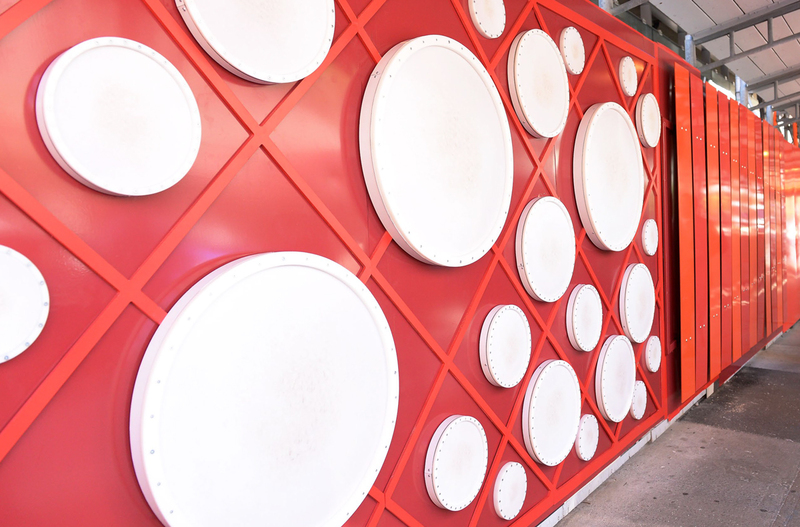 The next phase revealed an experience-driven 3D hoarding that let people play more with interactive panels featuring different musical instruments, moveable letters and funhouse-style mirrors. 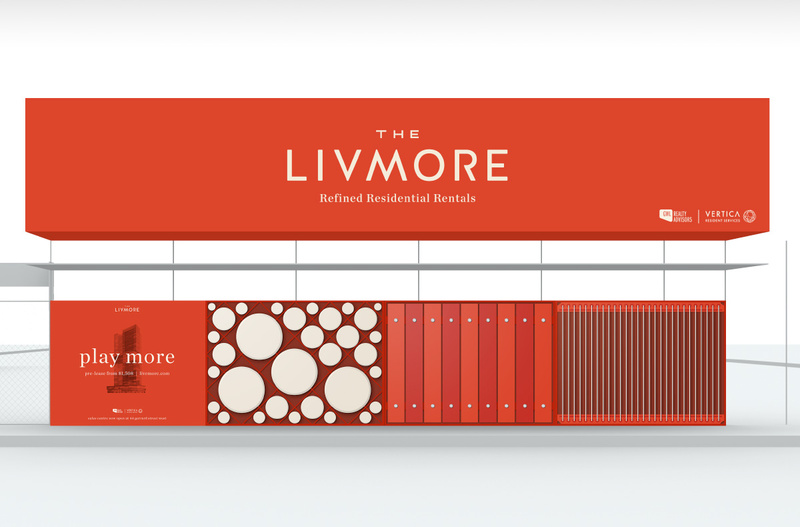 The Livmore website provided a fully immersive experience with time-lapse video of the building construction, parallax transitions, animated effects and a full-screen image gallery, all to champion a more refined way of renting. To sum it up, we gave rent a good name.